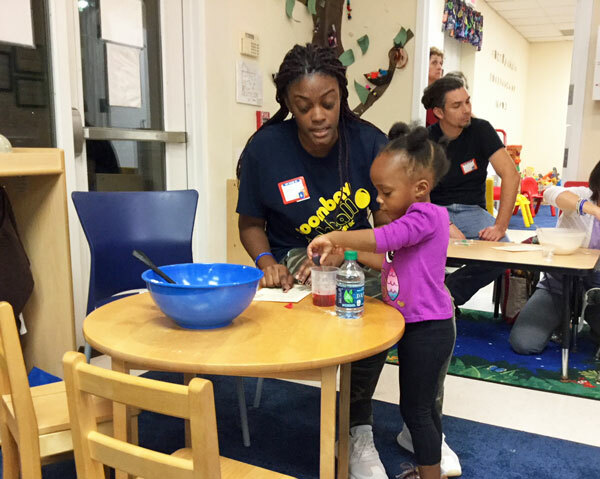 As a follow-on to the STEM Ready Project, which provided professional development in STEM (science, technology, engineering and math) to a group of early childhood educators, five of the participating early childhood programs held a Family STEM Night this fall. 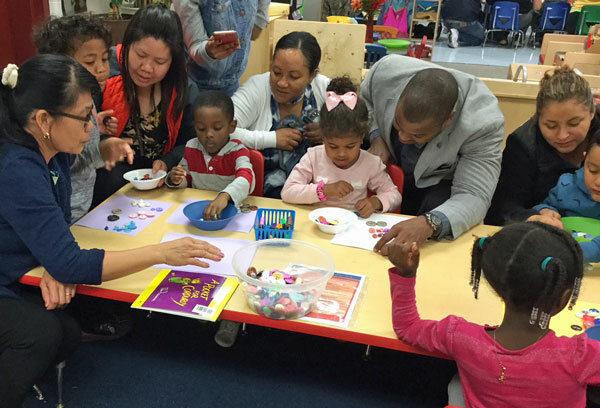 The goal was to engage families in some of the same STEM experiences that the educators have offered to their young children. 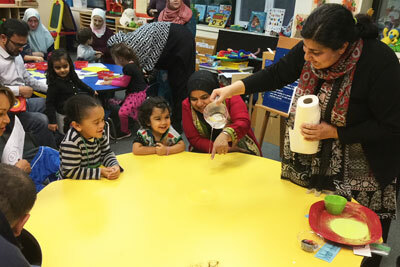 The participating centers included: ACCA Child Development Center, Kidstretch, UCM Early Learning Center, Al Fatih Academy and St. Paul's Lutheran Preschool. 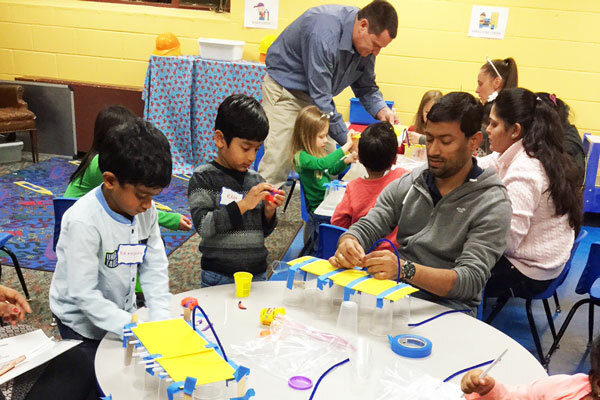 One hundred families participated in the Family STEM Nights, which were made possible through a generous grant from Cox Charities. Activities included classification and sorting, exploration of measurement and balance, and observation of liquids and solids. 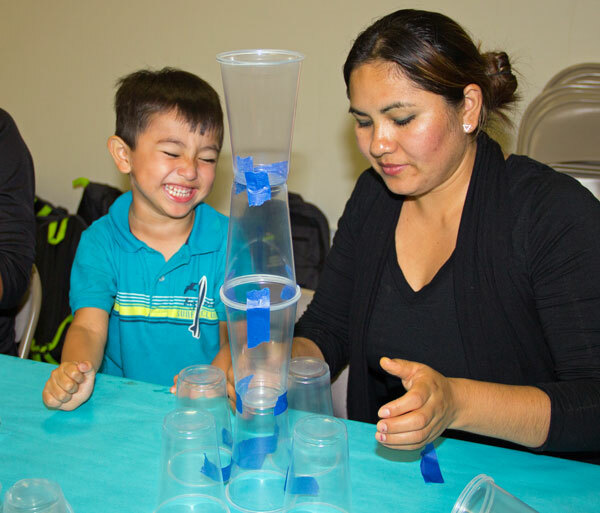 At the end of each of the programs, children were given a backpack filled with additional STEM resources and materials to continue the shared family STEM experiences at home.